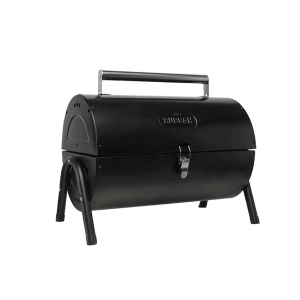 Take all the fun with you with our line-up of portable grills. Whether you’re going camping, to the beach or if want to chill in the park, we’ve got you covered. 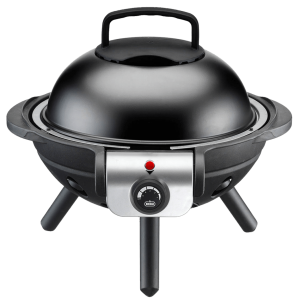 Click on one of the below barbecues to view more elaborate information and products specifications. We’ve added several accessories to our assortment to aid you during your barbecue sessions. 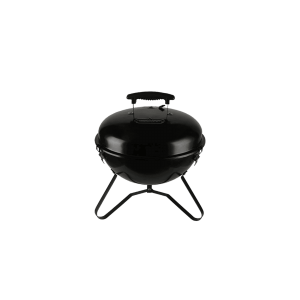 Check out our barbecue accessories.